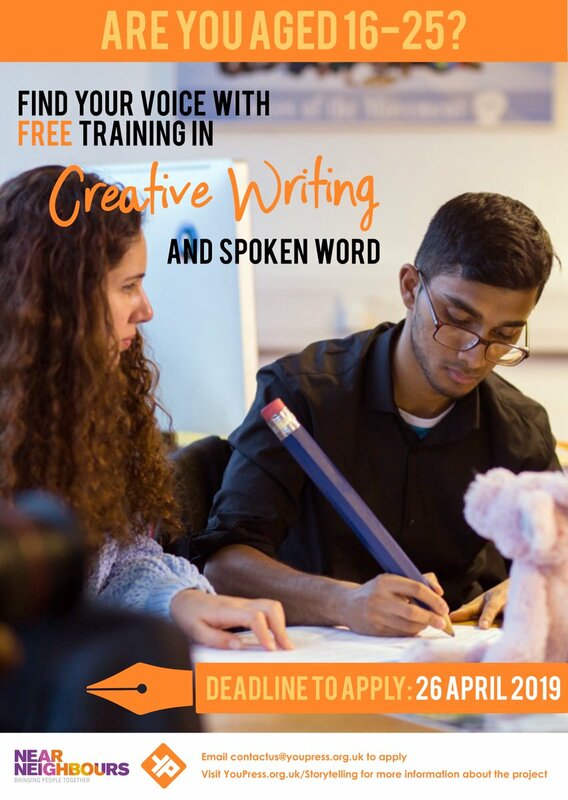 Thank you for registering your interest to be a Team London Ambassador for the 2019 Summer Programme that will take place between 17 July - 1 September. 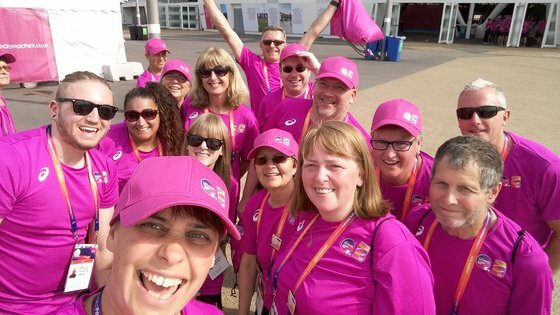 To become a Team London Ambassador you will need to attend one of our Selection Centre sessions which take place on Friday 5 April to Sunday 7 April. You have the choice of choosing which session you would like to attend, each session will approximately last for 75 minutes. The Selection Centre is a very relaxed environment we want you to feel comfortable and at ease. You will be taking part in a couple of group activities and then you will have a one to one interview with one of our current Ambassadors. 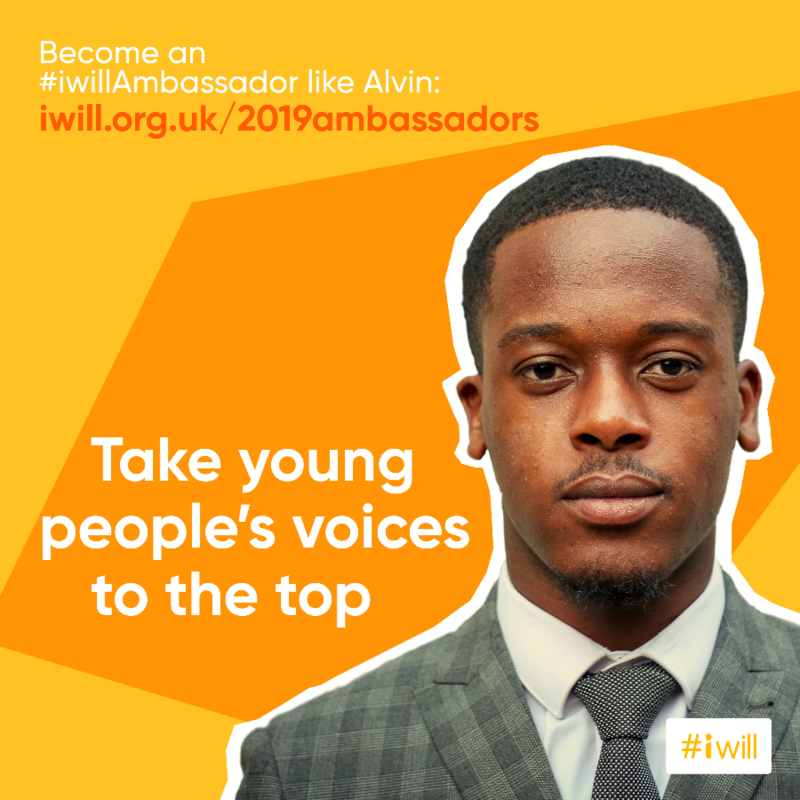 You will meet other volunteers like yourself who are really keen to be Ambassadors for 2019, you will have the chance to talk to current Ambassadors who can answer any questions you may have. Scroll down and click on 'Team London Ambassador Selection Centre' from here you can view the available sessions you simply click join to ensure you attend that session. Once you have done this you will be able to download and read the Ambassador role description and if you are interest in being a Team Leader you can also download that role profile as well.